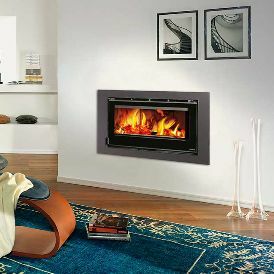 The La Nordica Crystal 100 insert stove is a wide stove with a similarly wide front door which gives a very good view of the fire. The integral fan helps to spread the heat into the room. There are currently no reviews for this stove. 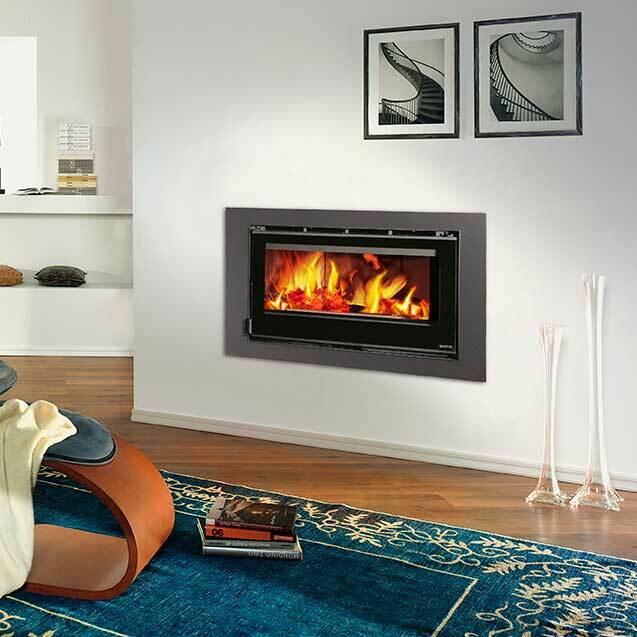 Be the first to write a review for the La Nordica Crystal 100 Insert stove.